What a glorious night’s sleep you think to yourself as you stretch and open your eyes. Feeling refreshed and ready for a wonderful new day, filled with excitement, possibilities, the people you love and things you enjoy. What glorious adventure and wonderful new things will you discover, experience, learn and enjoy today! That is how I choose to wake up, and do most mornings. But there was a time however I was far from that. I’d go to bed usually over tired, with all of that days and life’s chores, dramas, doubts, worries and events playing over and over in my mind. Each morning as I woke, I’d open my eyes and stretch, then BAM! All of the worries would come flooding back “he said, she said, but, no, why me, I’ll never, I can’t, how am I going to do that, I’m not that lucky, it’s too hard, too expensive” and so on. If that sounds familiar in any way I'd like to reassure you; it doesn't have to be. I'm sure you already know you have 100% control of the things you think and feel - but it never hurts to be reminded! It's vital to be aware of your thoughts, who you listen to and what you take on-board. So you can consciously choose what you focus on. 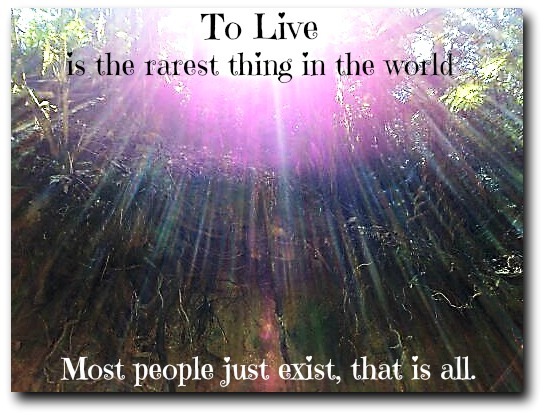 Because this will play a major role in how you experience your day, ultimately your life. Time to take control and let go of what was, what's happened and what can never change and bring back to life our brilliant, creative, powerful minds. 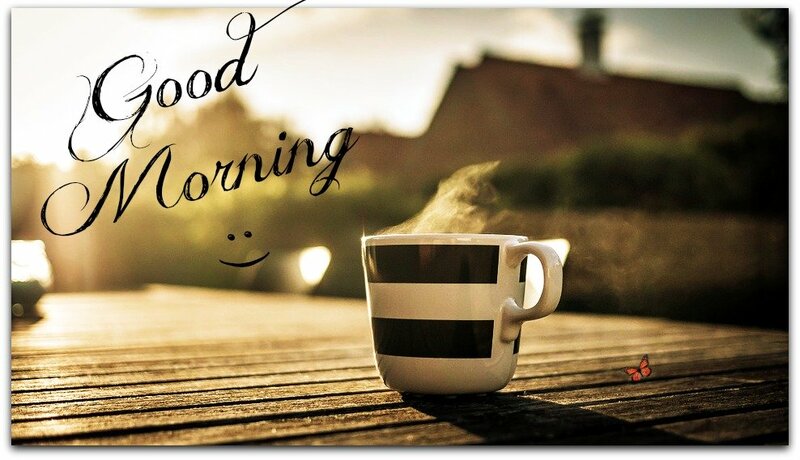 So we can wake up each morning with that great big smile and excitement, energised for the brand new day ahead! I began this mind shift years ago with the simplest of methods. No one ever said this had to be difficult, we often just believe or assume it will be. I printed up a large sign; "Joy is a choice, each morning you wake up you choose - I choose joy" and stuck it up on my wardrobe door. This was just my very first step, providing me with a constant big, bright visual reminder; morning, noon and night. Seeing the constant reminder helped me to consciously change my focus and acknowledge that I had a choice. I certainly didn't enjoy feeling like crap, feeling overwhelmed or miserable - it's exhausting! Of-course I chose joy. From there the process of change began. A helpful and beneficial new habit was created starting with that initial statement, new awareness, conscious choice and repetition. The beauty, well power, of our minds is that they can be changed. Just because we've always believed something or always done something (that often doesn't serve us; it's just what we know, what we've always done) doesn't mean it's too late, too set or too ingrained. We must remember we learnt that once too. Now with awareness and for many of us the fact that we're older and more experienced, having years’ worth of practise. Even if that includes unconsciously practising (ok doing, often robotically) all the things that bring about what you don't want - we can now bring forth, using very simple tools and repetition, the happiness and love we seek, we want, we deserve. One step (thought) at a time. I dream, I believe - each and every one of us can shed the things that keep us stagnate and bound in fear, and uncover the amazing ability, joy and brilliance that resides within. It's in you, in me, in all, just waiting to be set free to move us forward into the glorious life we were meant to live; authentically, consciously with joy, meaning and love. 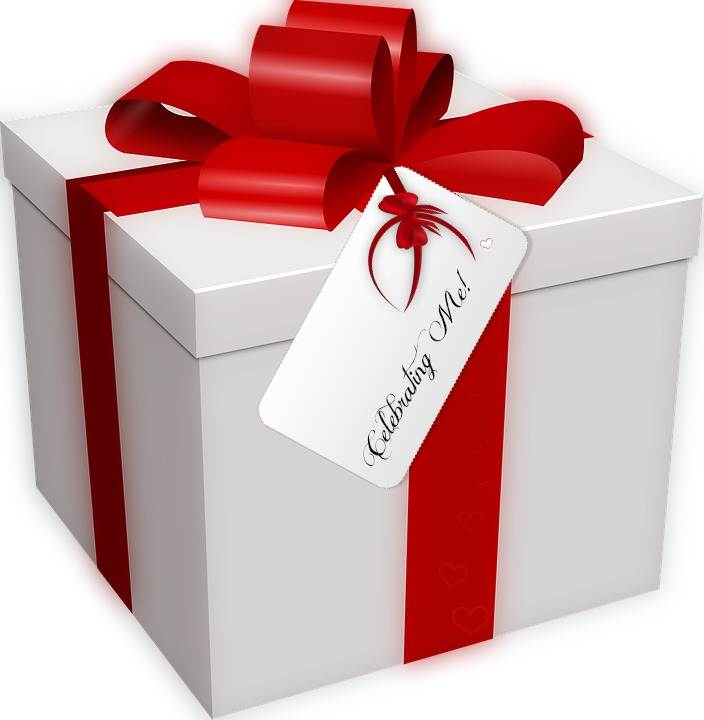 Acknowledging gratitude for all the wonderful people and things in your life is a great way to start the day. Choose to focus on what you can do, contribute and control rather on what you can't. Then go out; LIVE and enjoy your day! As a life coach I am passionate about helping people transform their lives and free themselves from the doubts and fears they carry. 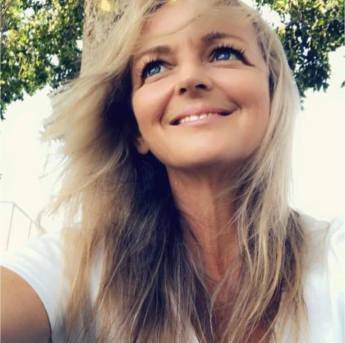 So if you're struggling to bring about the change you desire, I welcome you to contact me today to discuss how coaching could help free you and enable you to move forward into a life that you love. You deserve to wake up with a great big smile every day! 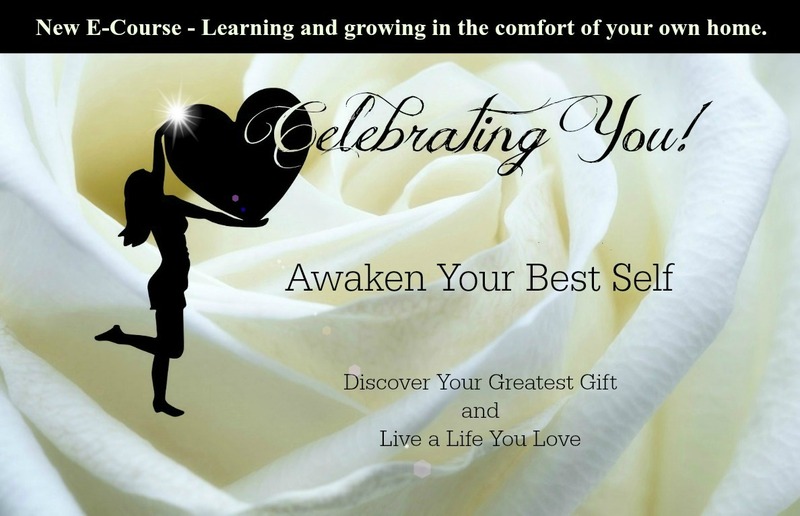 For those of you looking to learn, grow, enhance your life, create beautiful loving relationship and a life that you love; I welcome you to my new E-Course 'Celebrating You - Awaken Your Best Self. This is learning and growing in the comfort of your own home. In this online E-Course you will discover the keys to loving the life you live, creating beautiful, fulfilling, loving relationships, self-confidence and the future you desire and deserve. Discover how truly amazing and capable you are. Get ready to start your new magnificent journey to self-discovery, self-acceptance, self-confidence, self-love and your most beautiful authentic self.